Ineke Daans started working at [PIAS] 23 years ago and has held different roles over the years at the company. 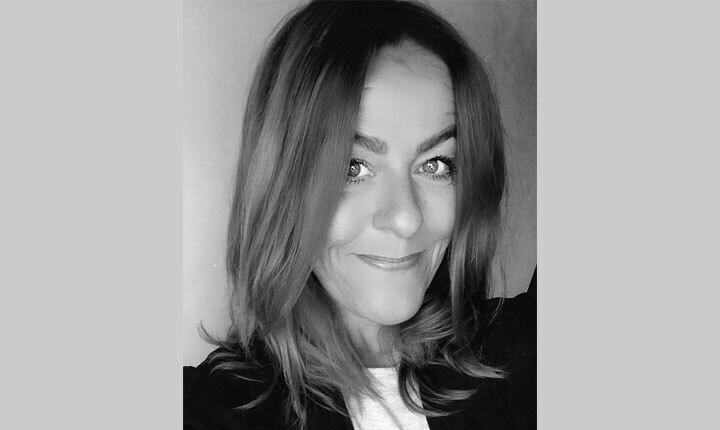 She joined as Label Manager in the Brussels office when beloved labels Mute and Tommy Boy signed a licensing deal with [PIAS] in The Benelux and soon after, she became Head of Label Management and Promotion at [PIAS] Belgium. In 2004 she was asked to head their International team out of the Brussels headquarters and as of 2007 she accepted a new challenge as International Marketing Manager and Senior Project Manager at [PIAS]’s own recorded music division, [PIAS] Recordings (now Play It Again Sam) where she was in charge of the international development & strategy of Editors, Agnes Obel, Soulwax, Soap&Skin, Tiga, Vitalic, Joan As Police Woman and Balthazar to name a few. She worked half the time from their Brussels office and half the time she was based in their London office. In September 2014, she took on the role of Live Strategy Manager and Head of [PIAS] Nites and is responsible for driving and executing the long-term live strategy of the [PIAS] Group. Recently she has also started booking and promoting shows at [PIAS]’ in-house music club venue called CHEZ [PIAS] in their Brussels office. She live in Antwerp, Belgium but spend her professional time between the Brussels office and the European cities where [PIAS] organises and produces its own events [PIAS] Nites.